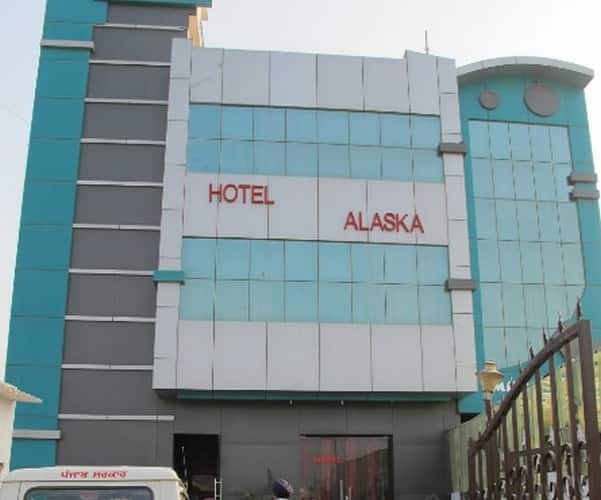 The Hotel Alaska is situated on Abohar Road about 3 km from Singh Sabha Gurudwara and 0.5 km from Malout Bus Stand. The hotel in Muktsar provides 24-hour front desk assistance and check-in's.Accommodation is provided in 20 spacious guestrooms spread across three floors. In-room amenities include a wardrobe, television and makeup mirror. The attached bathrooms are provided with toiletries and supplied with hot and cold running water.This accommodation in Muktsar also provides guests with wake-up calls, laundry, medical assistance and room service for limited hours.Attractions nearby include the Mukt-E-Minar (31 km) and Gurudwara Sri Tuti Gandi Sahib (31 km). The Hotel Alaska is situated 4 km from the Malout Railway Station and 37 km from the Bhatinda Airport.